PATAC (Philippine Advancement Through Arts and Culture) is a federally registered network of allied organizations that believes that art is a potent instrument in reaching out and inspiring people to act and change their life and their world. It aims to promote an understanding of the current issues that people of Filipino origin face, to advocate and mobilize people to improve lives. Evening of Peace and Music. We are recruiting volunteers to help build PATAC and implement projects. Right now, we have few projects lined up for the Filipino Heritage Month in June. We would love to work with you in raising our profile and share our heritage and culture to everyone. For braving the icy weather and coming to join us in celebrating the community spirit to help typhoon affected communities in the Philippines. PATAC is looking for youth volunteers to help implement a PATAC events. This is a great opportunity for high school students to earn your 40 hours of community work and develop your leadership skills. 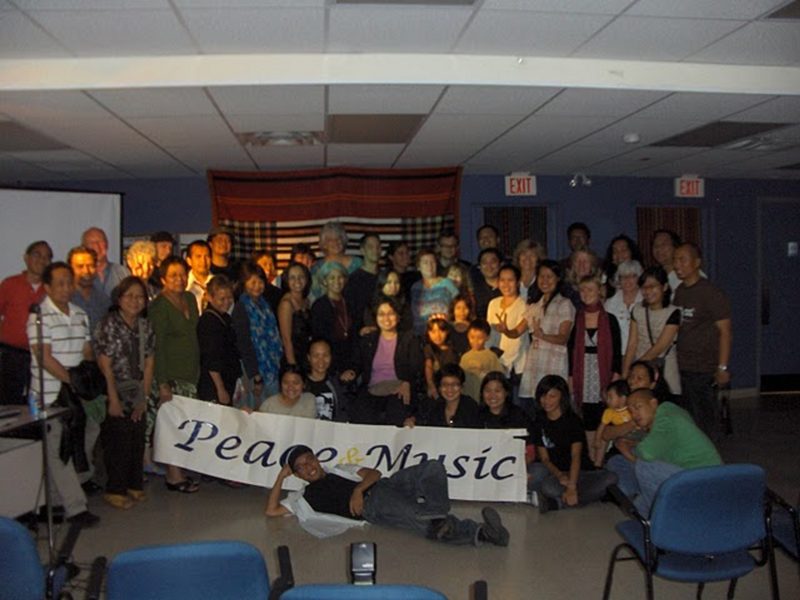 You will be working with experienced and seasoned community volunteers; learn about progressive and nationalist Philippine heritage, arts and culture; and work with other young people.